Why is a Roof Specialist Needed ? Home/Why is a Roof Specialist Needed ? Your roof protects your home and your family day in and day out. If there is something wrong with it then the thing to do is to get a roof specialist to inspect and provide you with a detailed quote on what is needed to fix it. 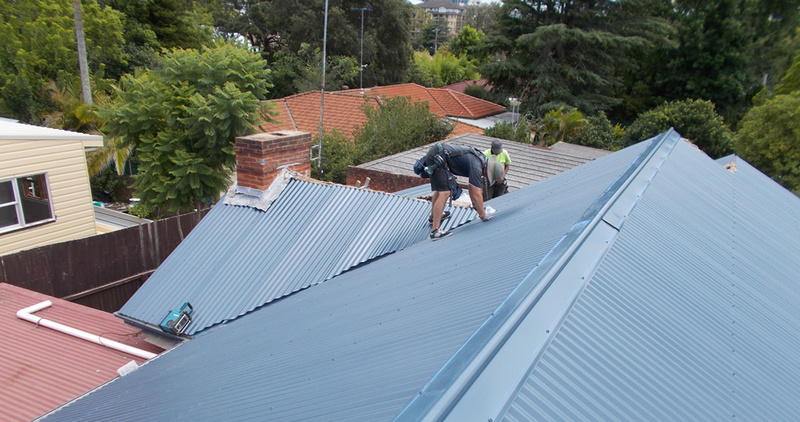 Our roofers have many year of experience in the roofing industry, and take pride in producing a high quality roof that only a roof specialist can. Whether it is replacing your whole roof, or a section of it, or even just repairing the flashing – All Roofing Services want to ensure that you have the best possible roof for your money. 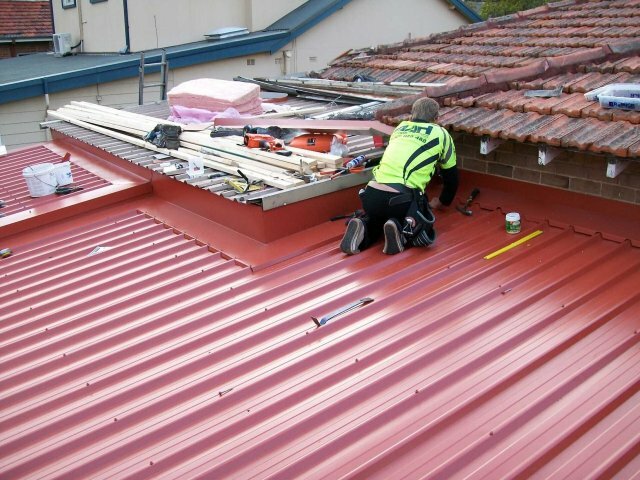 We send our best roof specialists to do the initial inspection and quote because that way we can ensure that should you accept the job, we can get it done rapidly and without anything being missed. 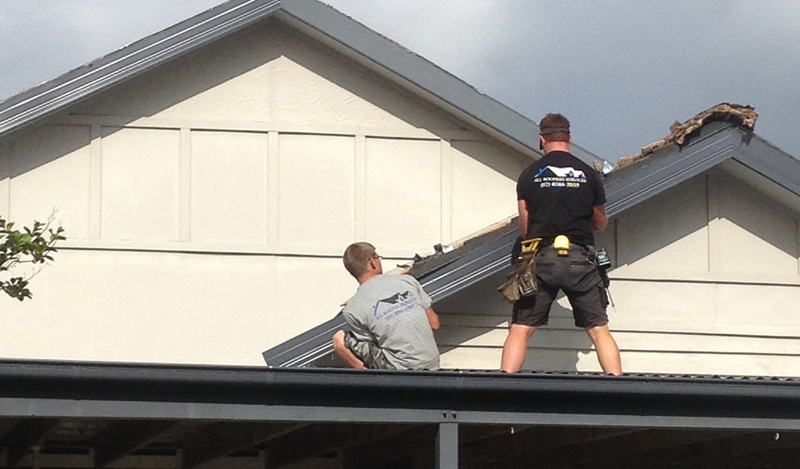 Contact us now for your free quote by one of our roof specialists.